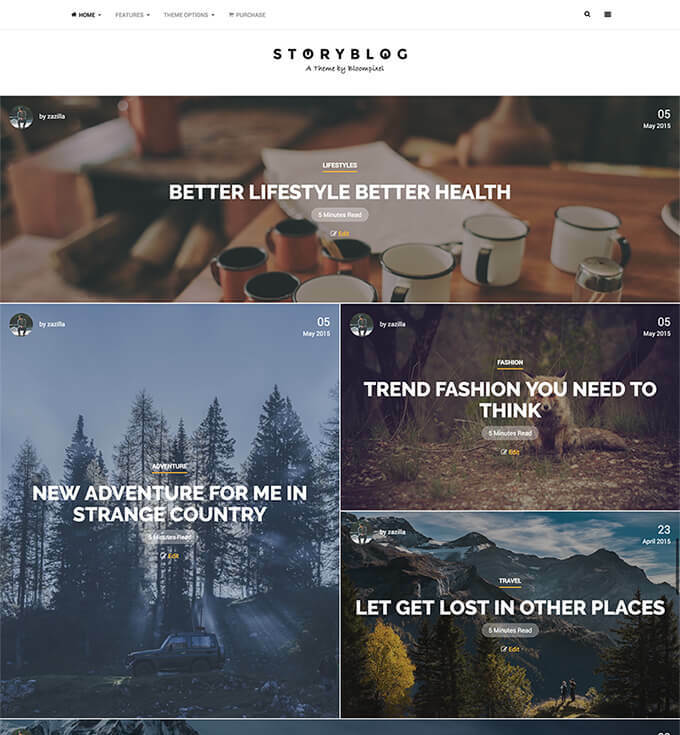 StoryBlog is a WordPress theme for story tellers and writers to showcase the content right out of the box. Theme has multiple layout options for blog and single posts. With easy to use options panel, it becomes easy for anyone to setup the theme within minutes. Multiple layout options and different layout option for homepage and archive pages.